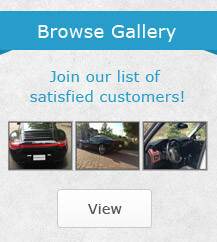 When it comes to car detailing, the benefits of a good interior and exterior scrub are endless. 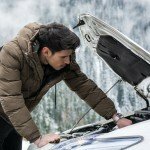 In broad terms, think of it and similar services as the chance to actually extend the lifespan of your vehicle. While car detailing services deals with the aesthetic features of your car, there is certainly more to it than optimizing the aesthetic charm of your vehicle. It is about more than having a car that looks good. You are also taking advantage of measures that are designed to protect your home from the elements. Toronto is a gorgeous city to live in, but the summers and winters can be harsh. They can certainly be harsh on your vehicles. Regardless of the specific vehicle that you own, it is almost a guarantee that it can benefit from the various elements offered in quality car detailing work. 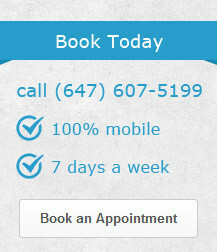 Regardless of the age or condition of your vehicle, you can take advantage of auto detailing. It is just as important to make sure these services are being offered by a professional-grade company with not just experience, but the best-detailing equipment the industry has to offer. When you can keep the above in mind, you will be in the best position possible to enjoy the many benefits of car detailing services. You can preserve the condition of the vehicle: Dirt, debris, dust, and other undesirables can seriously impact your vehicle over time. Scratches and other tiny bits of damage can wear down the exterior of your car to a significant degree. Regular car detailing can go a long way towards protecting your vehicle from many of these destructive and unwelcome elements by creating a protective barrier. While such a barrier is obviously not a safeguard against absolutely everything, it still covers a lot of the things that your vehicle will come across during a normal day. Such a barrier can also help to protect your car from damage that is caused by the UV rays of the sun. You can restore the comfort of the interior: When you’re comfortable in a vehicle, you drive better. You are also taking major steps to ensure the interior is going to be comfortable and functional, as well. Maintaining an immaculate interior is nice, but you also have dirt and debris removed from the seats, the dashboard, and everything else. If a lot of people use your vehicle, or even if you work as a part-time driver, creating that immaculate interior can be pretty beneficial. 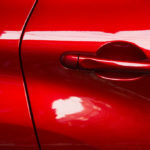 You are preserving the value of the vehicle: To be sure, professionals can fix a car that is riddled with dings and scratches from everyday driving. However, this sort of work can prove to be much more expensive than detailing. Worse yet, it honestly doesn’t take a lot for small dings to become larger examples of damage, as time goes on. 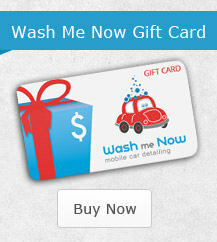 Car detailing protects against that, which in turn allows you to maintain the value of your vehicle. If you are planning to sell or trade-in your vehicle in the near future, maintaining the value will certainly be one of your most important considerations. A lot of people wonder if the whole thing is really worth it, in terms of time and cost. This is something that we are only too happy to settle. In terms of the cost involved, car detailing services by Wash Me Now Toronto are far more affordable than you probably suspect. 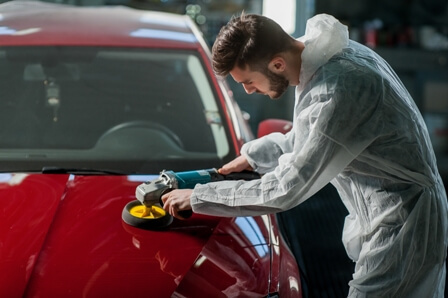 Just compare the costs involved in auto detailing with the costs involved in restoring a car that has become worn down from minor-to-serious exterior damage. There is no getting around this type of damage either. 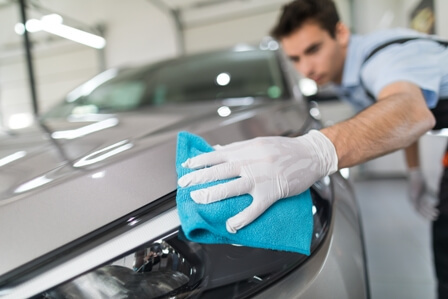 You can also consider the costs of car detailing against the money you may lose when it comes to selling or trading in your vehicle later on.